Thanks Graham Winfrey at Inc.com! Click to read more. Cheers! We woke up Sunday and pinched ourselves. 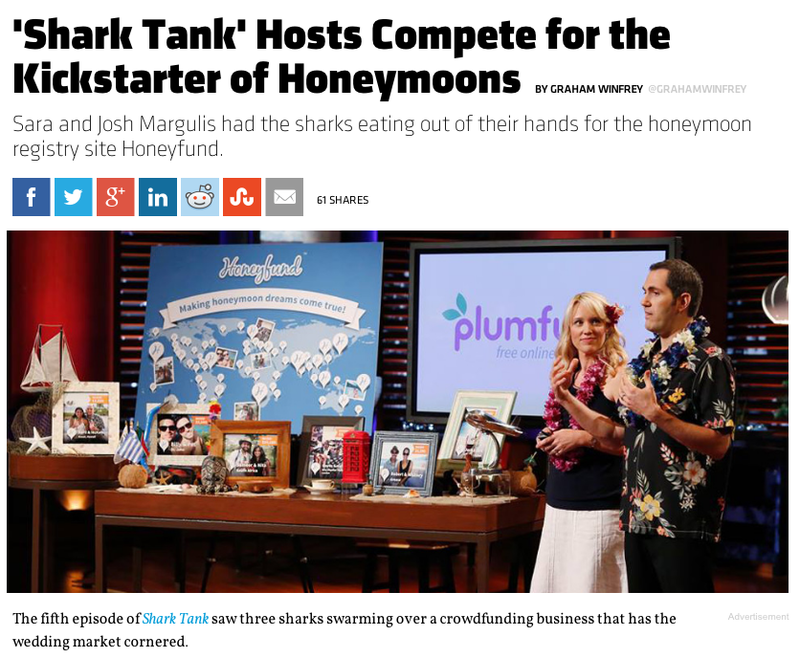 Shark Tank dreams do come true! We are beyond thrilled to be working with Kevin and his (Mr.) Wonderful team! 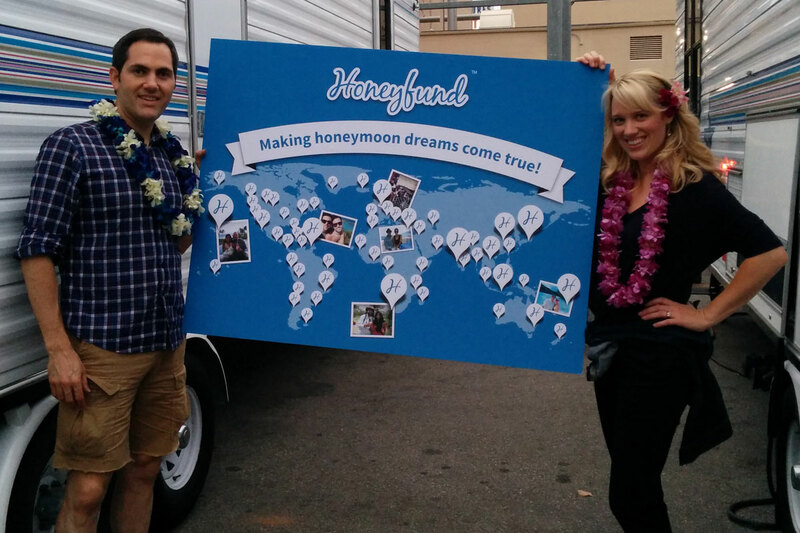 We wanted to thank our Honeyfund couples and Plumfund users for all their enthusiasm and support. From sharing the news about our appearance, to the well wishes we received by email, facebook, twitter and more…we are overwhelmed with your love! Look for more posts in the days to come where we share more about our Shark Tank experience.